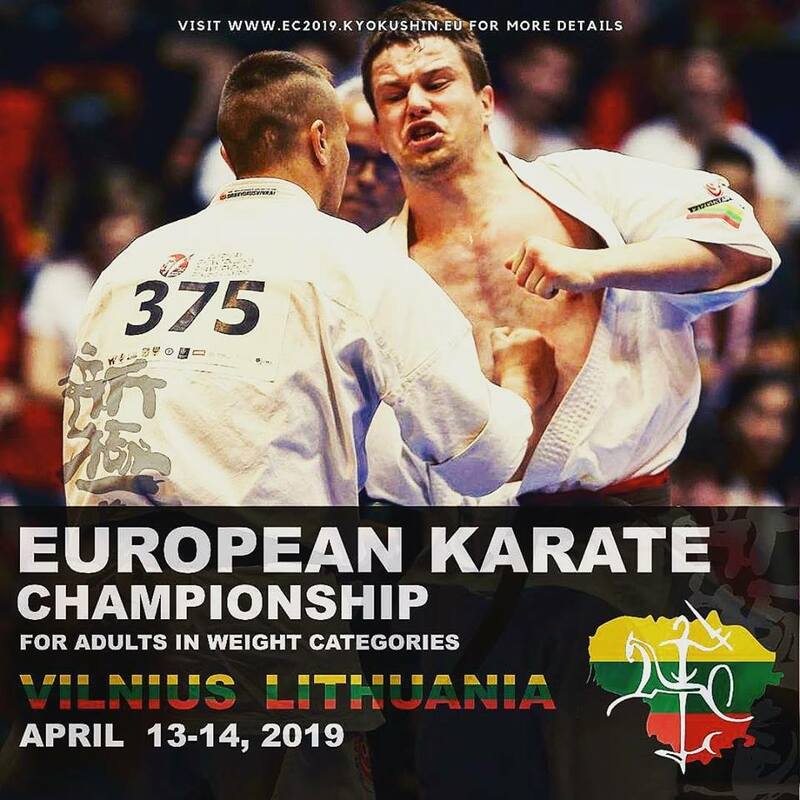 13th and 14th April 2019, the European Championship Shinkyokushinkai will be held in Vilnius, Lithuania. The Lithuanian organization always organize top notch tournaments – as it will be this time! First set of info are out – and as we know preparation at all levels are in progress.